Enjoy your trip with sumptuous food made by experts to suit your taste and appetite. Now we offer you the cuisine of your choice, be it Continental, Arabic, European or Asian. Satisfying you with a delicious range of food is our responsibility. Bon Appetite! Upon demand, we can arrange to provide you with your own hostess onboard to add personal touch to your experience. Get yourselves served exclusively. Add your own style to your party, be it a Birthday Party or an anniversary with your near and dear or a corporate party with your colleagues / well wishers by ordering custom cakes of any shape and size. Not just that, we provide you guaranteed crowd pleaser to make the occasion perfect. Plan one & see the difference. Spice your trip with style and luxury. 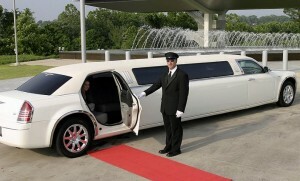 You can choose to be picked up and dropped in the world's most luxurious cars like Rolls Royce, Limousine or any others. Our courteous staff makes you feel special. Opt and enjoy the moments. Decoration adds flavor to the various occasions. 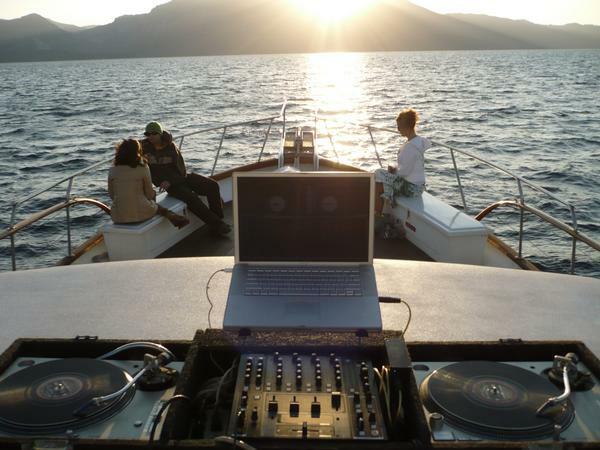 We can decorate the yacht with balloons of any shape & size to surprise your loved ones. Make your celebration feel special with our impressive decoration services. Choose the Theme & We make it happen.